Atlanta's icon, Torion teams up with Dae Dae on hit single, "Dinero"
Atlanta's very own, Torion teams up with rap artist, Dae Dae on his banga, "Dinero". This song, produced by DJ Luney Tunez was creatively done by fusing R&B and Rap together. Torion Sellers was groomed from birth to be a shining star. As a singer-songwriter-musician-dancer-actor, the young ingénue is looking to rejuvenate and revolutionize the entertainment industry. A talented purveyor of Rhythm & Blues, Torion got his start in the church as a young Gospel choirboy. He officially entered the music business before he was a teenager, entertaining adult audiences at the age of 12. Torion would accompany his father, Todd, a musician, to nightclubs to perform with a live band. An Atlanta, GA native with maternal roots in Monroe, Louisiana, Torion’s musical style is a reflection of his deep, powerful southern heritage. From Blues, Funk, Soul to R&B and Pop, Torion is setting a new standard for the industry, essentially creating a new genre. His musical style is a melodic gumbo; one that combines impassioned lyrics, and robust vocals with brassy arrangements. In 2011, Torion inked a deal with Lil Wayne and went on to record with hit-makers Polow da Don, Rico Love, Rodney Jerkins Detail, Stargate (Roc Nation), Luney Tunez and Silento, to name a few. He later released an EP entitled Alive, hosted by DJ Blackboy, which was based on the movie BarberShop 3: The Next Cut, in which he appeared. His last single, “Flavas,” produced by ANTMAN is an up-tempo celebratory anthem composed exclusively to finesse the ladies. 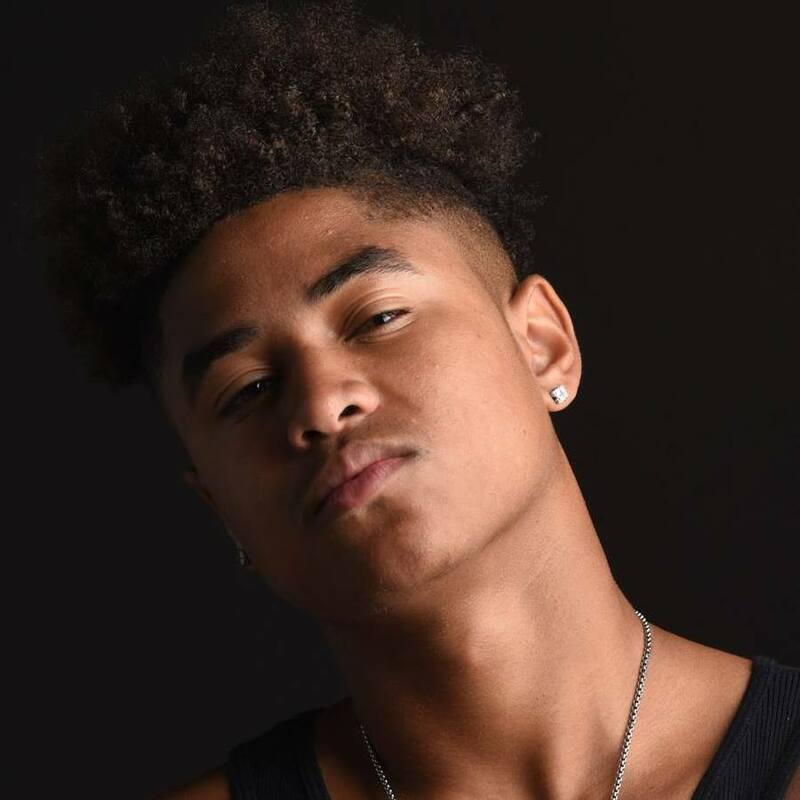 Torion has opened for celebrated artists such as Charlie Wilson, Bobby Brown and Tank and embarked on the Scream Tour in 2012 where he showcased his vocal and dance skills alongside Diggy Simmons and the OMG Girlz. He has also shared the stage with Mindless Behavior, Silento, and TK & Cash, among others. Inspired by the solid work ethic and artistic integrity of Michael Jackson, Torion is looking to become a staple in the realm of entertainment. Listing more words on a page won’t do the vastness of Torion’s talent or brilliance justice. The vibrant colorful music he creates, that brims with life, authenticity, and possibility, can only be heard and felt. 2017 proves to be even more prosperous Torion. He is the South East Regional Ambassador for “Fresh Empire”, an anti-tobacco campaign that uses music as a platform to raise awareness about the dangers of smoking. In January 2017, Torion was invited to perform at the 25th Anniversary Trumpet Awards; where he lead in paying tribute to New Edition. With the release of his single “Dinero” featuring rapper Dae Dae - Torion's music and artistry are an unstoppable force. Torion is destined for greatness and will prove this in the years to come. Be sure to follow him on all social media outlets and add this to your playlists on Spotify, Soundcloud or Tidal. The single is available on Itunes and Google play stores.